Our core business is software development of customized applications for the os windows, mainly broadcast- and playout solutions for audio and radio. The RADIO OPTIMIZER is our flagship and probably the most important product of WarenZeichen Medien. 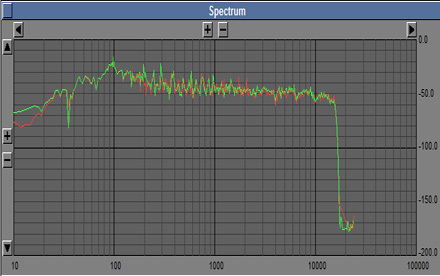 It's an "all in one" broadcast software for sound processing, audio monitoring, streaming and signal output. 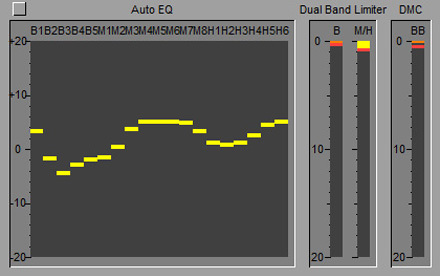 The multiband sound processor is the heart of the software, but silence detector, streamer, recorder and stereo rds/rbds encoder are also very successful parts. 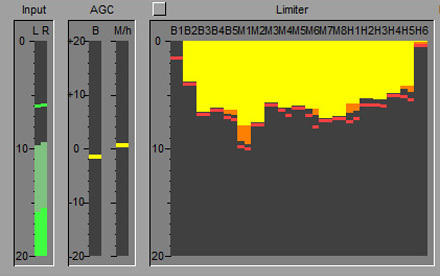 Further products are the file based audio processor STUDIO OPTIMIZER MAXX, the windows streaming player BRANDED PLAYER and the webstream monitoring software Stream!nspector. Radio broadcasting and branded radio is a further field of activity. So we are producing and streaming several radio stations into the web and on the air. Also we are specialized in sound processing and station sound setup, we have decades of experience in a lot of the standard sound processors like OPTIMOD, IDT, OMNIA, RADIO OPTIMIZER. All our activities are restricted to the media sector. We are shareholder of the production company proFMmedia, successful for many years at the german spoken radio and tv market. Also parts of the WarenZeichen Medien company venture are radiowelt.de, dcp24.com and radio-optimizer.com. The most important project 2018 is the development of RADIO OPTIMIZER and STUDIO OPTIMIZER. 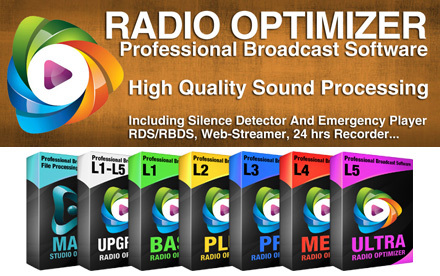 This professional solution is an "all in one" software for broadcasters with sound processing, monitoring and many more extencive features.